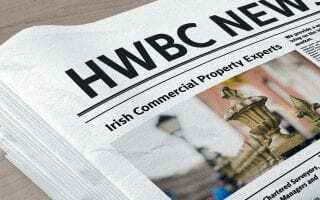 HWBC jointly with Savills are delighted to report great progress on works for Three Haddington Buildings, D4 which has undergone a complete transformation to Grade A specifications. 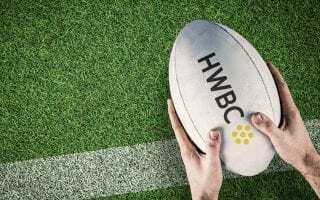 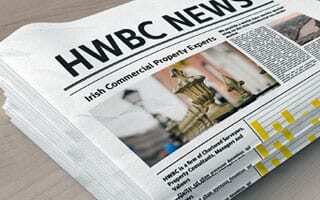 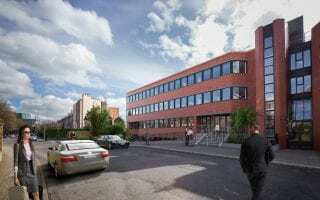 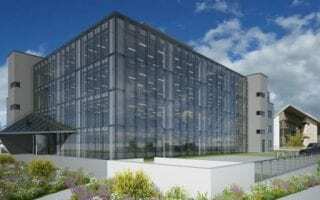 HWBC looking forward to launching The HIVE Sandyford tomorrow on behalf of U+I Group and Colony Capital. 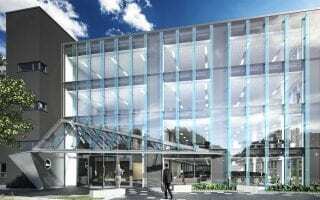 Works well underway with PC due August ’19. 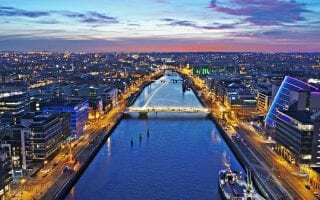 HWBC Managing Director, Tony Waters, quoted in Independent.ie article "Brexit could be dampening demand for Dublin offices".To read more, click here.